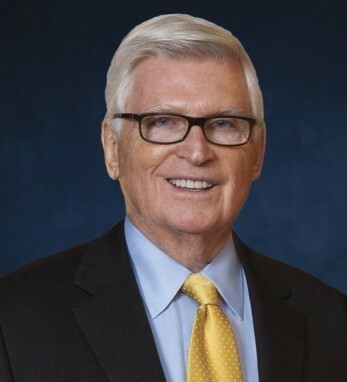 Patrick was born to an Irish-American Ford dealer in a Milwaukee suburb and made Chicago his adopted home after graduating from Northwestern University in 1959. 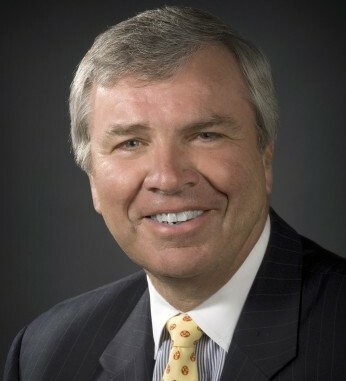 He was chairman of the board of trustees of his alma mater, Northwestern University, for 14 years and in 2009 received an honorary Doctorate from the university. Patrick has been recognized for his numerous philanthropic contributions to the city of Chicago, including backing the 5-year-old Modern wing of the Art Institute of Chicago. In 1989 he and his wife Shirley co-founded the Pathways Center for Children and the Pathways Awareness Foundation, which promotes early detection and treatment for movement disorders such as cerebral palsy. He has been awarded the Order of Lincoln Medallion, the highest award granted by the state of Illinois.